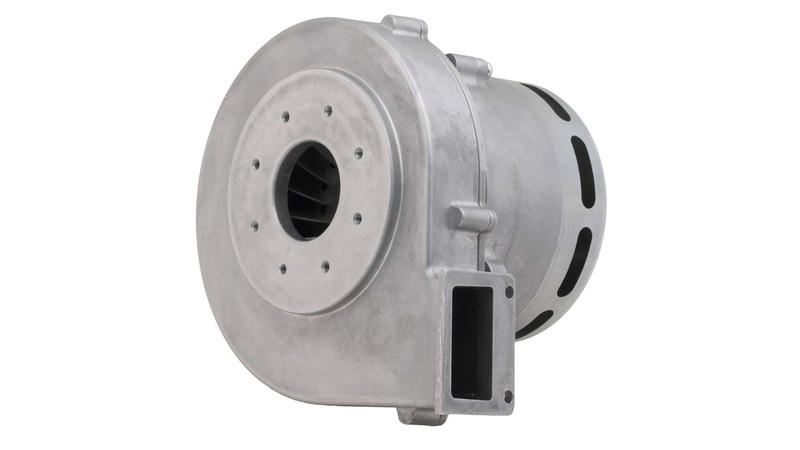 Addition to our extensive range of blowers/suction units is this 350m³/h output blower/suction unit. PWM or DC signal controls the unique 3 phase brushless motor commutation system to offer smooth, precise input/output control. Furthermore this unit achieves high efficiency with low noise. Because of mechanical mounting construction and flexible high performance, it can be easily adapted to a wide range of applications. Theese blowers are available in 120VAC, 230VAC and universal supply.